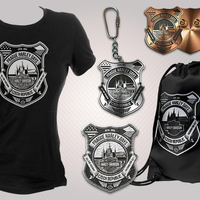 Prague Harley Days 2019 limited-edition Rally Pack with memorabilia. Available to Event Ticket owners only. 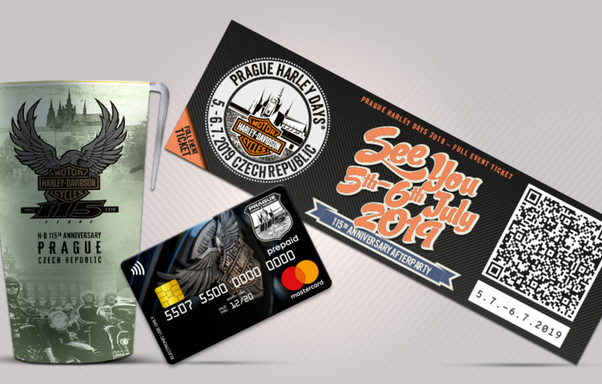 Prague Harley Days 2019 limited-edition Rally Pack with memorabilia! 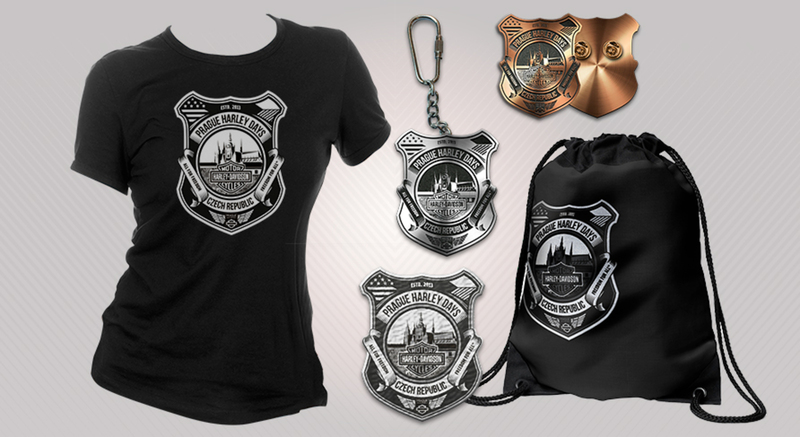 Available to Event Ticket owners only.